Last April, CLICK Workspace moved its coworking community from an office suite in Hampton Court to its new multi-story home at 9 1/2 Market Street in Northampton. In that freshly renovated space, CLICK has greatly expanded its services to the community, offering meeting and event spaces, membership plans for local organizations, and cultural events. Now CLICK is celebrating the first anniversary in its long-term home by giving back to the community. 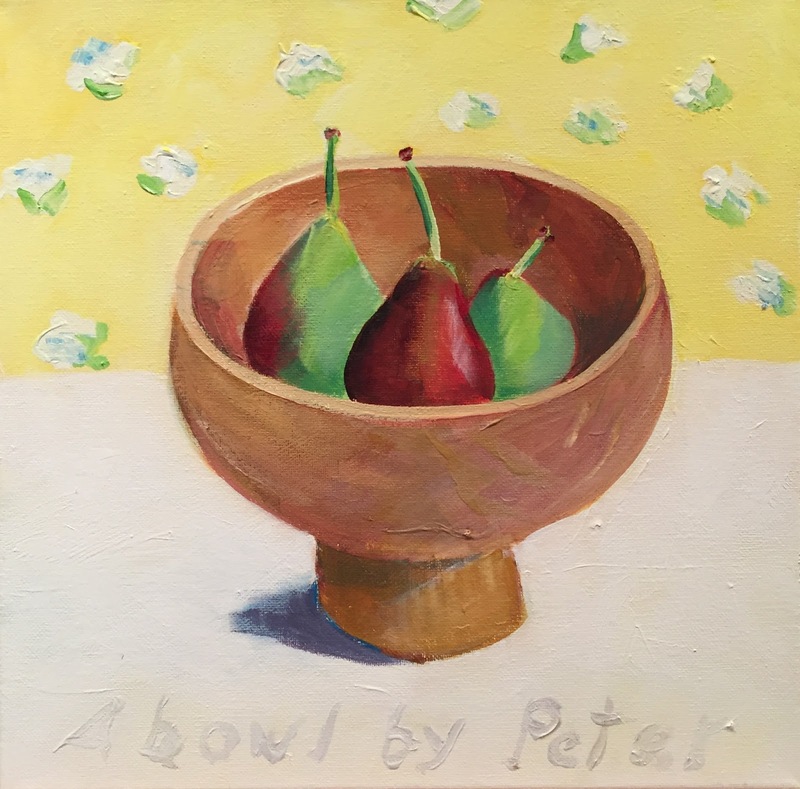 On Thursday, April 13 from 6:00-8:00 p.m., CLICK will host "Feed the Soul," a private art opening featuring original paintings by artist Pam Carter, the proceeds of which will benefit the Northampton Survival Center. At the opening reception, guests will savor delicious food by Pengyew Catering, sip drinks, and enjoy the music of saxophonist Ted Levine and pianist James Argiro, while taking in more than two dozen paintings by Ms. Carter. Guests will be able to claim their favorite artwork by making a donation directly to the Survival Center in the amount of the painting’s listed value. In addition, net proceeds from Feed the Soul ticket sales will be donated to the Survival Center, and additional donations may be made directly to the organization at the event. Ms. Carter is a longtime painter, and when the idea arose to exhibit her work at CLICK for its anniversary, she suggested that the exhibition benefit a local organization. For over 30 years, the Northampton Survival Center has been dedicated to improving the quality of life for low-income individuals and families throughout Hampshire County by providing nutritious food and other resources in an atmosphere of dignity and respect. CLICK is honored to help support their critical mission. The public opening for Ms. Carter’s exhibition will follow on April 14th during Northampton's Arts Night Out, and donations for artwork will continue to be accepted throughout the exhibition’s two-month run at CLICK. Tickets to the Feed the Soul opening on April 13th are $35. Complete information and tickets are available at http://clickworkspace.org/feedthesoul.